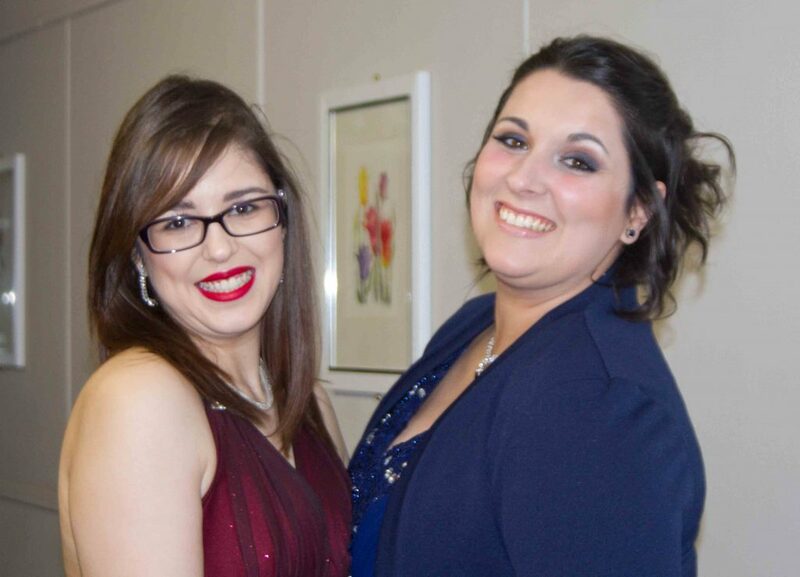 It was a song of ice and fire in Spalding on Saturday when the Freshtime Futures Trust raised around £40,000 to help fund its work with young people throughout Lincolnshire. 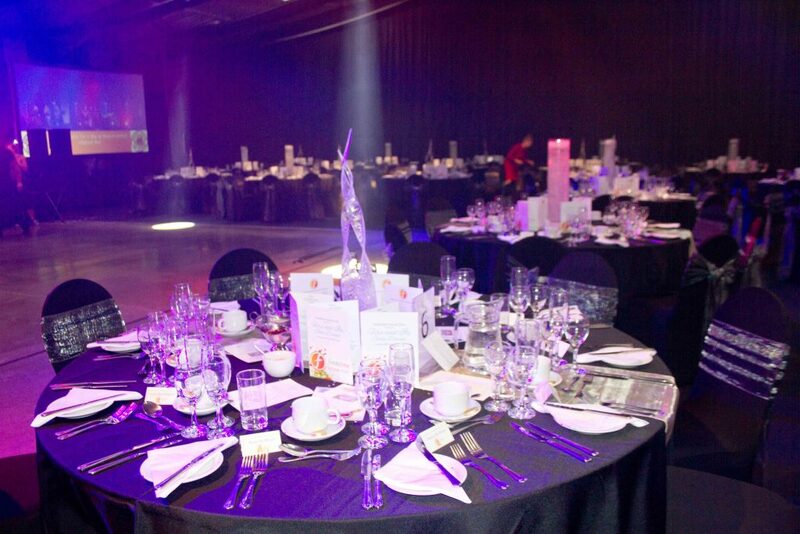 The Fire and Ice Gala Dinner was held at Springfields Event Centre in the town on 24th September, where 500 guests were treated to cocktails on arrival, a three-course meal and top-class entertainment. All proceeds raised during the evening – a combination of ticket sales, sponsorship and money donated for luxury auction prizes – will help launch the Freshtime Futures Trust, the brainchild of leading Lincolnshire food producerFreshtime UK. The trust will help young people aged 11 to 25 across the county to realise their full potential by providing financial support. It will allow recipients to access specialist training or apprenticeship schemes and support additional academic or sporting pursuits. 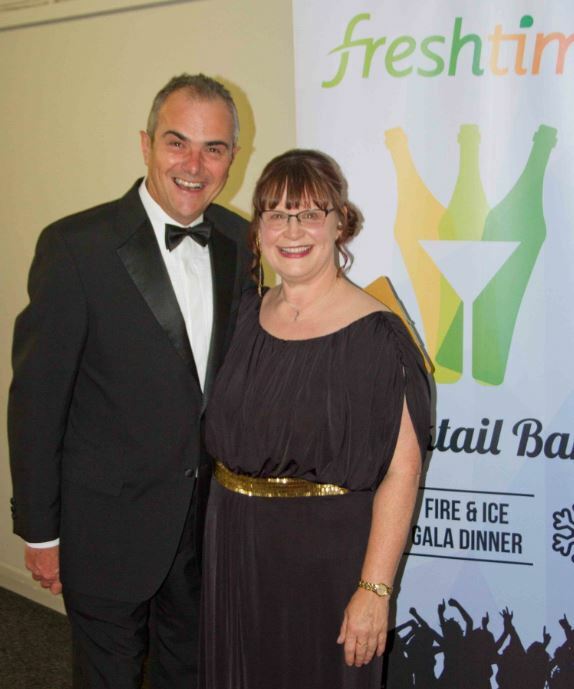 Mark Newton, Managing Director of Freshtime and Trustee of the Freshtime Futures Trust, said: “After months in the planning, we couldn’t be more pleased about the success of our first official fundraising event. The main stage entertainment included Spark Fire Dance, The Supreme Fabulettes and Ian Parker (from the Hollies) and his band. BBC Radio Lincolnshire’s Melvyn Prior introduced each act and showcased some of the lots up for grabs in the live text auction, which included the chance to be a mascot at Boston United and a training session with Commonwealth gold medallist boxer Callum Johnson. The highest winning bid was £10,000 for a three-day charter on a luxury yacht. Mark added: “We’d like to say a huge thank you to everyone involved in organising the event as well as those who joined us to help make the evening so special. and golf days earlier in the year. The trust is supported by trustees from a variety of backgrounds with wide ranging experience. 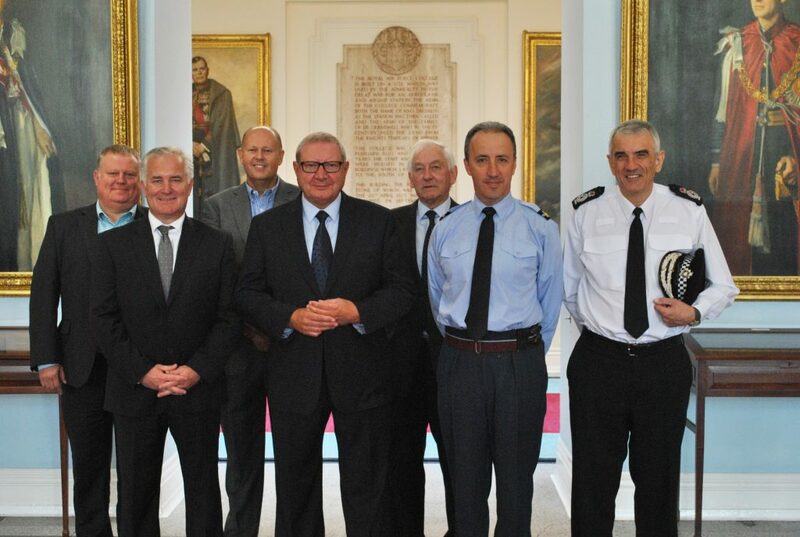 These include: Air Commodore Chris Luck; Peter McDermott, Managing Director of Pumpkin; Graham Shooter, Director of A E Lenton Group; and Chief Constable Neil Rhodes of Lincolnshire Police. They are joined by fellow trustees from Freshtime UK including Mark Swanwick (Chairman) and John Stokes (Head of Procurement) as well as Mark Newton. A dedicated Freshtime Futures Trust website will be launched in the coming weeks, which will provide details for those interested in seeking funding and those wishing to make a donation to the trust. Keep an eye out on the Freshtime Futures Trust Facebook and Twitter pages for the official launch.